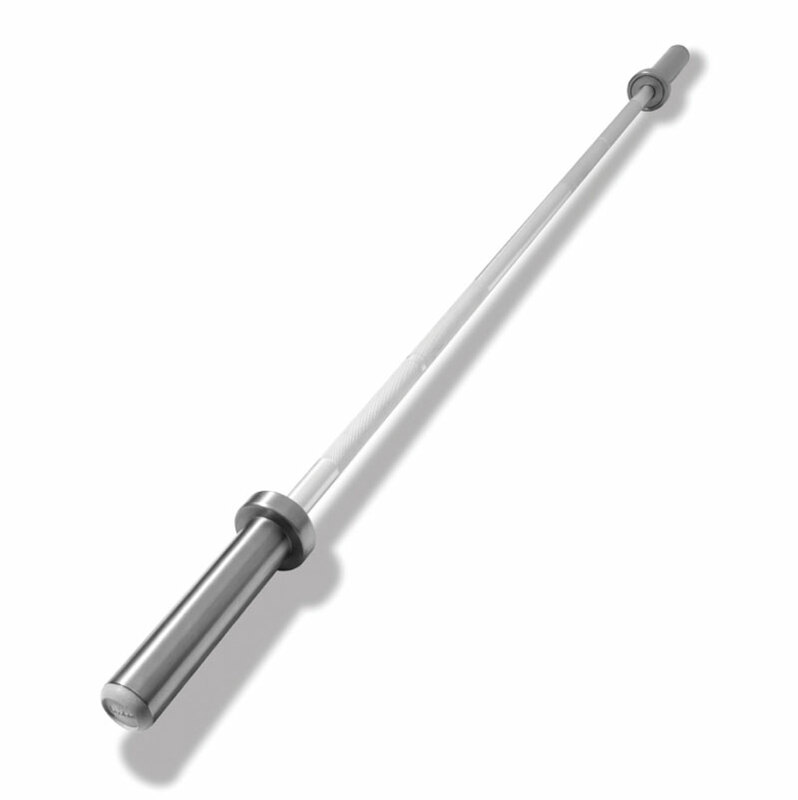 The Jordan ® Olympic Aluminium Training Bar is great for learning the Olympic Lifts without having to lift a full 20kg Olympic Bar. Great for women and younger athletes to learn these skills, when a full bar would be too heavy. 65kg weight tested.